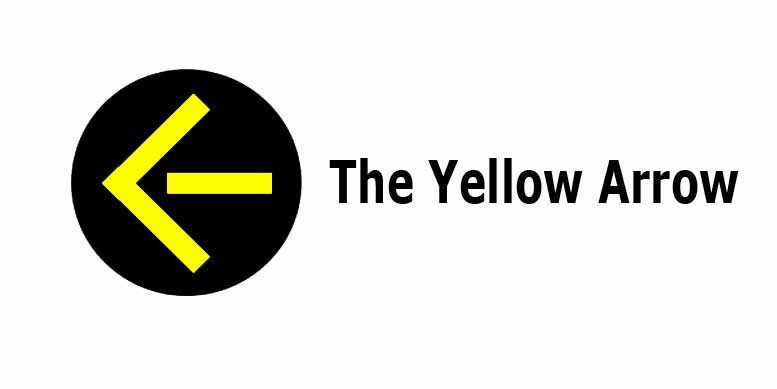 Do you know what the yellow arrow signal means? Can you proceed while the yellow arrow is displayed? This article explains what you need to know. What is California AB 60 Program?